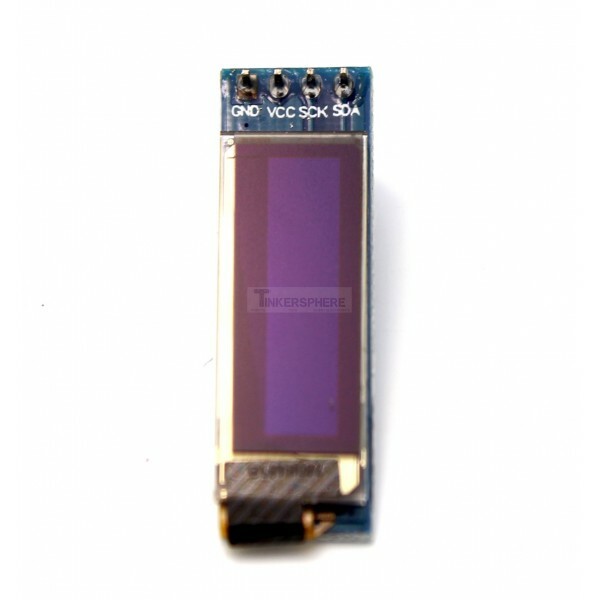 Just plug your Raspberry Pi or Arduino into this little Organic LED module for a wonderfully high contrast mini display. Very low power consumption and deep contrast make OLEDs perfect for watches, wearables, and low power projects where you'd like a little display. 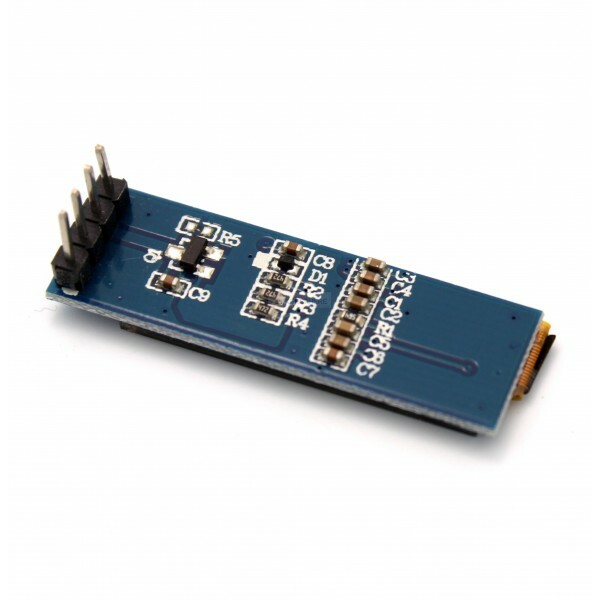 Easy to interface with using standard SPI Protocol. Comes pre-soldered so no soldering is required. 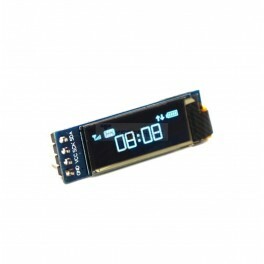 RGB OLED Display - 16-bit Color 0.96"
RGB OLED Display - 16-bit Color 1.27"